You are here: Home / Celebrity Video / Sabrina Carpenter Releases EP For “Can’t Blame A Girl For Trying” – Listen Here! 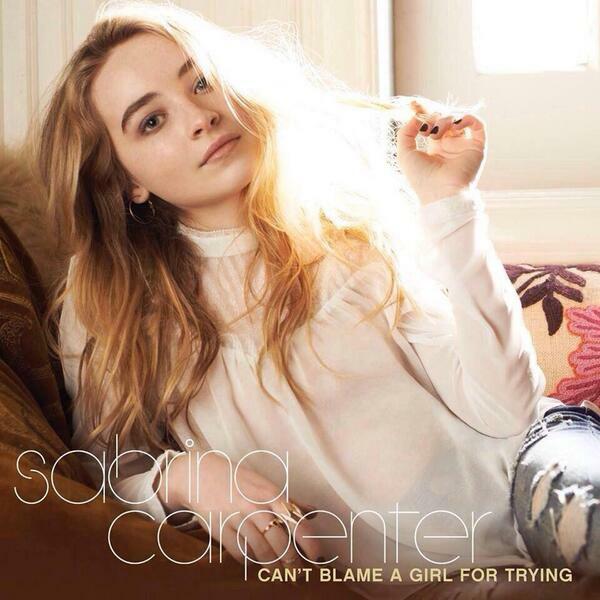 Sabrina Carpenter Releases EP For “Can’t Blame A Girl For Trying” – Listen Here! Check out them for yourself by listening to the videos below and let us know what YOU think by commenting!